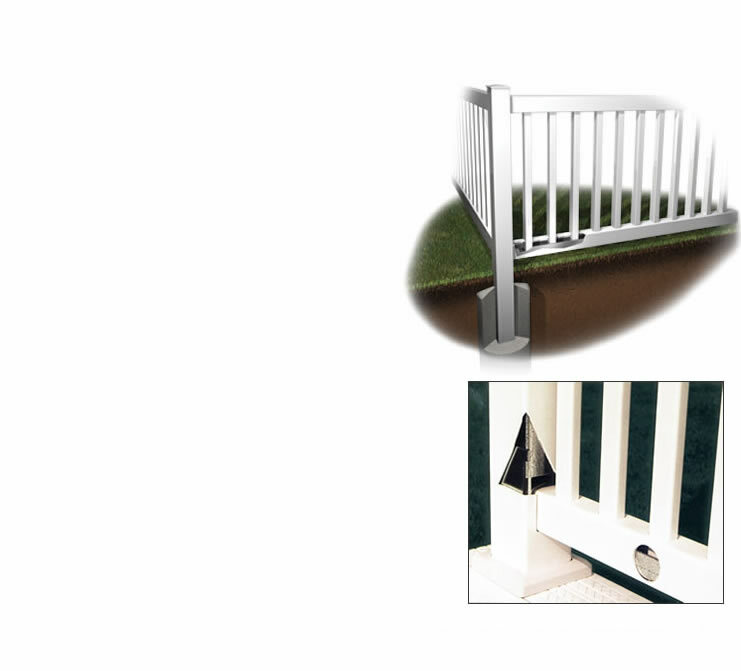 reinforcement products to the vinyl fence industry for over 10 years. and ship immediately from stock. 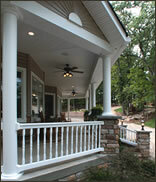 We even offer custom profiles to fit your specific needs. a customer. We offer 30-day payment terms to qualified dealers.